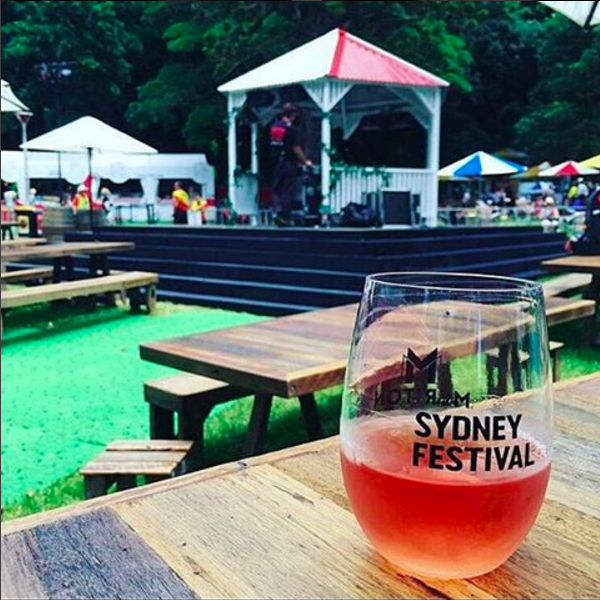 Sydney Festival is the first festival to use Globelet's shatterproof wine glasses, Globelet Vino. 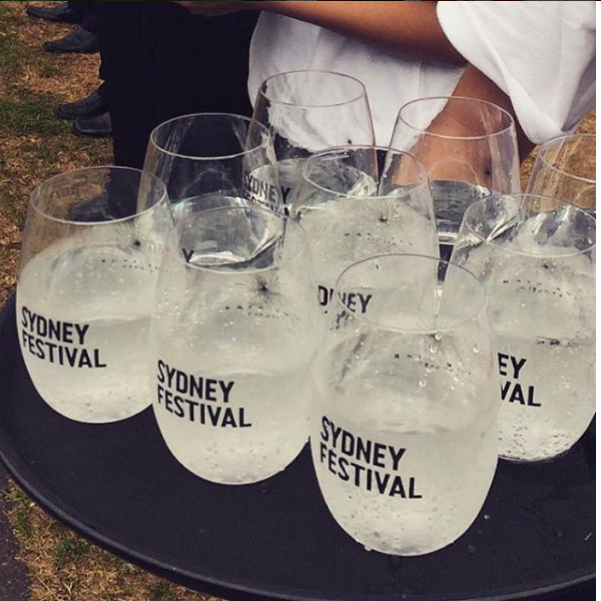 Sydney Festival wanted an elegant yet cost effective reusable vessel for wine. All glasses were sold for a refundable $2. Meriton became a sponsor. To wash the glasses, two small washing units were installed. Over came to enjoy the festival and drink wine. 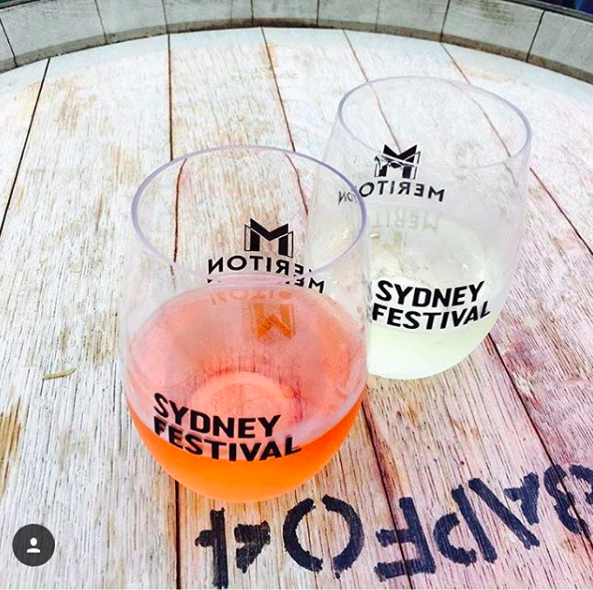 Wine taste better out of a nice glass, and with the support of Sydney Festival we are proud to bring the Globelet Vino to the market place.